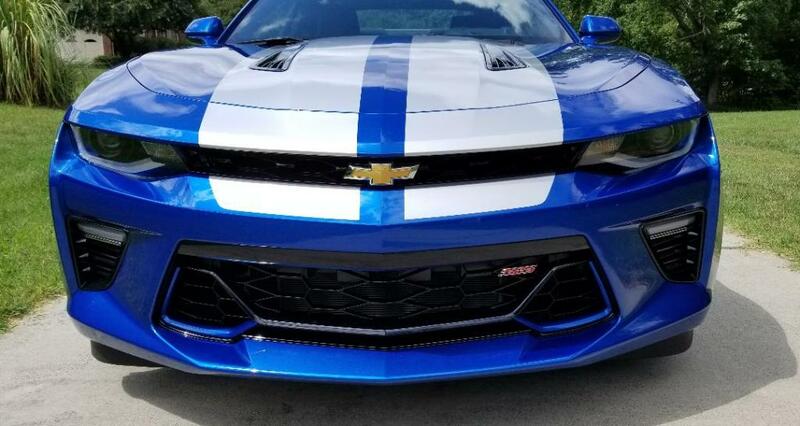 After 9 months without a Camaro....I'm back in one again...feels like home. 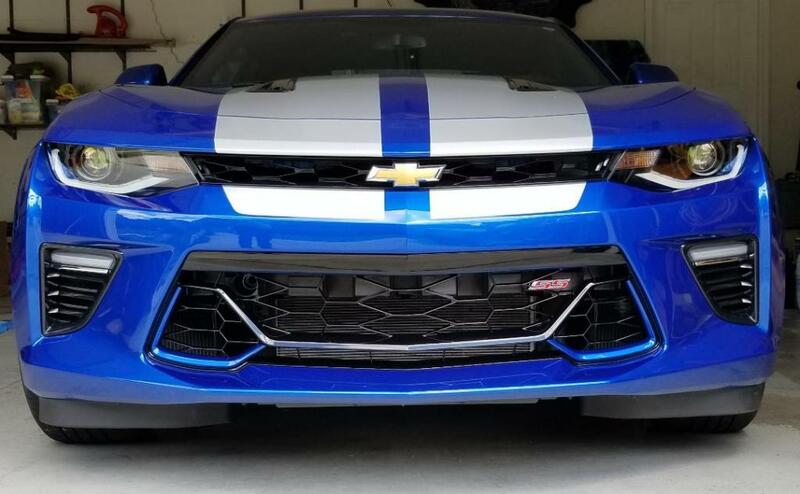 Got my 1st mod done today, installing the SEMA grille. Last edited by Nancygrl; 08-22-2018 at 10:42 AM. Funny how often that happens. It's a great car. Welcome back to musclecar heaven. Welcome back!! 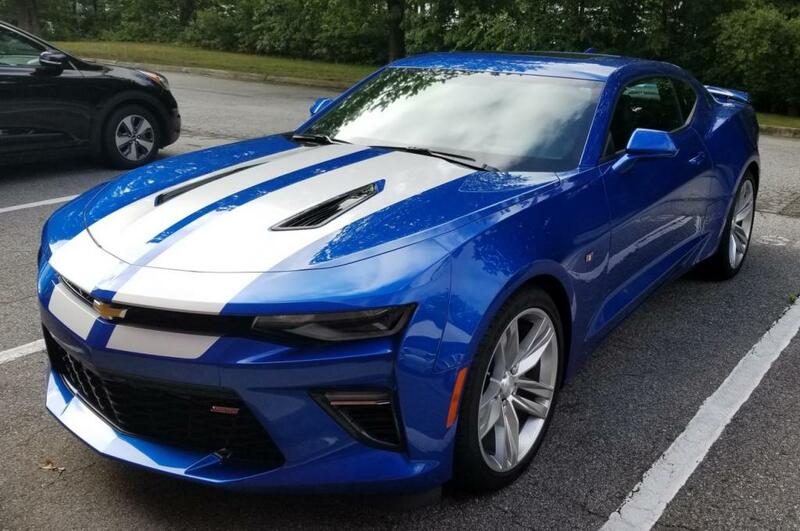 I was Camaro-less almost 4 years before getting my second Camaro. Glad to see you're "back in the saddle" again Nancy. Enjoy the new ride! WOW! What a beautiful car!